It's 2019! Which means eyeglasses are for everyone, not just those who need prescription lenses! The best thing about transparent Cat eye eyeglasses is that it adds sophistication and style to your evening wear! Furthermore, they also provide 100% UV protection during the day! 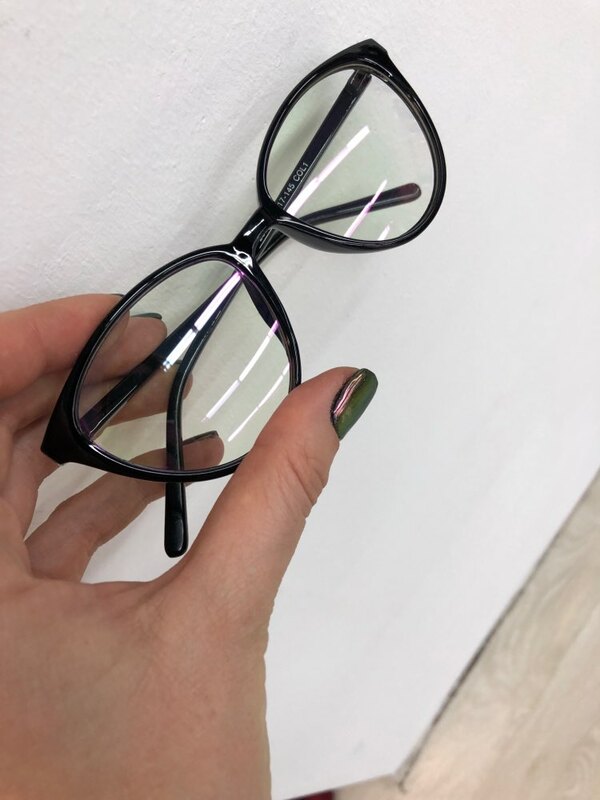 And if you wear prescription glasses, no problem fitting prescription lenses for these Cat eye eyeglasses!